On Wednesday, McDonald's Canada said it plans to serve Canadian beef from farms and ranches certified sustainable by the Canadian Roundtable for Sustainable Beef. 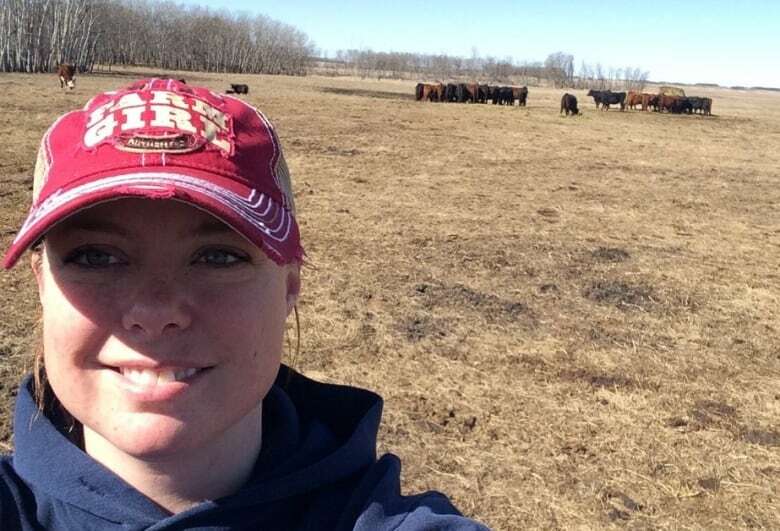 A Saskatchewan cattle producer said she is over the moon about a new beef buying plan announced by McDonald's Canada. The fast-food giant announced Wednesday it will purchase some of its beef from producers that have met the standards set by the Canadian Roundtable for Sustainable Beef — an industry association focused on sustainability in the Canadian beef industry. The company plans to obtain a minimum of 30 per cent of its beef from CRSB-certified farms and ranches, and the CRSB certification logo will appear alongside Angus burgers on the chain's menu. 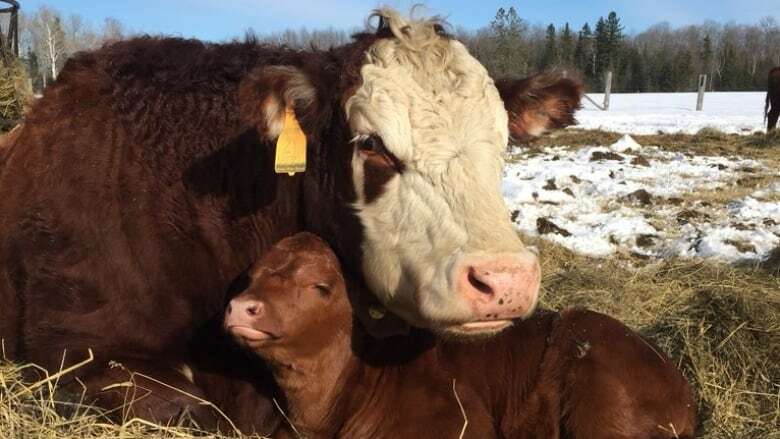 "It was really, really exciting," said Adrienne Ivey, a cattle producer just outside of Ituna — about 110 kilometres northeast of Regina. Ivey was previously flown by McDonald's to Florida for an event promoting its beef practices. Her farm isn't certified, as she has yet to fill out the paperwork, but she hopes it will be someday. "I think that the producers are often leery of any certification process," she said. A CRSB spokesperson said they expect most producers to receive certification as the criteria so broad. There are five categories involved in CRSB certification: natural resources, people and community, animal welfare, food, and efficiency and innovation. "Sustainability is one of the most important things that any farmer is concerned with," Ivey said. "It's such a family oriented business. We're not only caretakers of the soil and the land because we enjoy it, but also because we want our kids to farm in the future." According to the CRSB, its framework was created in consultation with more than "70 individuals on three multi-stakeholder committees representing." McDonald's and Cargill were founding members of the CRSB in 2014. "Nobody had ever approached the entire industry and brought everybody on board," Ivey said. Ivey feels like this might be an initiative more producers get on board with, as opposed to the outcry that happened when the fast-food chain A&W announced it would only use beef produced without any added hormones or steroids. She said that's in part because the CRSB standards were crafted with the help of industry members, so the criteria are broad and don't outright ban practices like the use of antibiotics, hormones or corn feed. She said the biggest change that will come with the certification will likely be increased record-keeping. "Many professional farmers are very, very busy people so anytime we have to do more paperwork or things like that, it's not necessarily a great thing, but at the same time it only improves our own operations." One thing producers must do is "make sure grasslands and grazing are managed in a way that maintains or improves soil health and protects watershed areas." "It's a way to kind of make sure that that industry can kind of be successful in the future, but also benefit the environment," said Cameron Wood, who is the Saskatchewan program director for the Nature Conservancy of Canada. In Saskatchewan, Wood said healthy livestock grazing is important for the ecosystem. "Our systems evolved under disturbance from bison and fire." Some ranchers already adapt grazing patterns in response to the changing environment, but "this [certification] helps to facilitate it even further." He said the NCC is always working with local ranchers on sustainable practices. "Ranching and conservation really go hand in hand," Wood said. "Some of these market driven sustainability initiatives are a way of recognizing that."